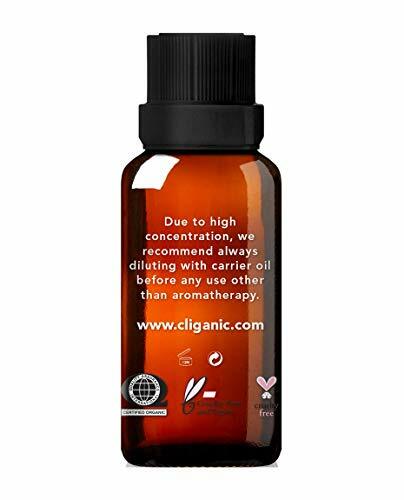 Nhà cung cấp: Cliganicâ„¢ - giá Amazon: 7.64$ - shipping rates and return policy. 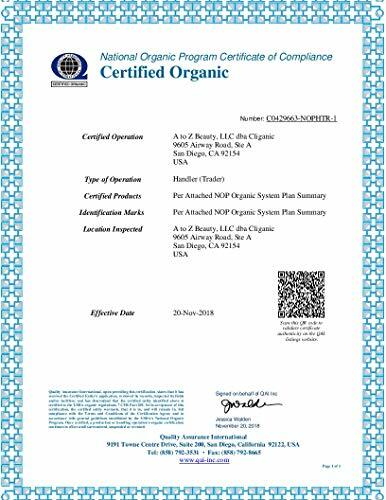 CERTIFIED ORGANIC CINNAMON OIL by USDA - the strict oversight of USDA ensures the integrity of our Cinnamon Essential Oil. In other words, itâ€™s really 100% ORGANIC. 100% PURE, ONLY ONE INGREDIENT - Our Premium Cinnamon Oil Organic is 100% Pure & Natural â€“ No Additives, No Chemicals, No Alcohol, No Fragrance and Not Diluted (Cinnamon Plant: Cinnamomum Cassia). 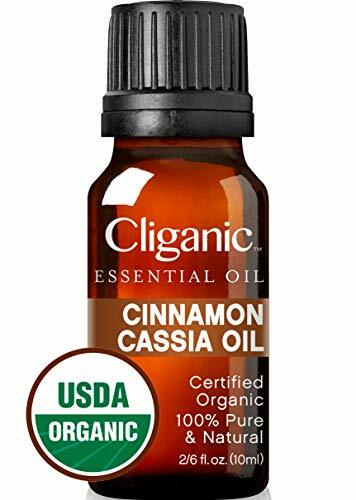 PREMIUM BRAND, BOTTLED IN THE USA â€“ Cliganic Organic Cinnamon Cassia Oil is bottled in the USA with the highest standards, giving you premium 100% pure organic oil. It is NOT TESTED ON ANIMALS now with the Cruelty Free Certification.